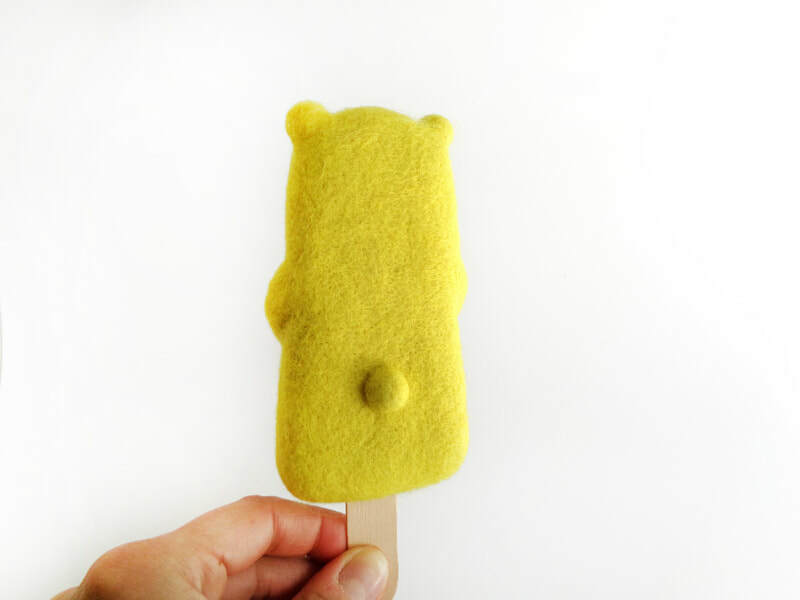 It's a Popsicle! It's a Bear! 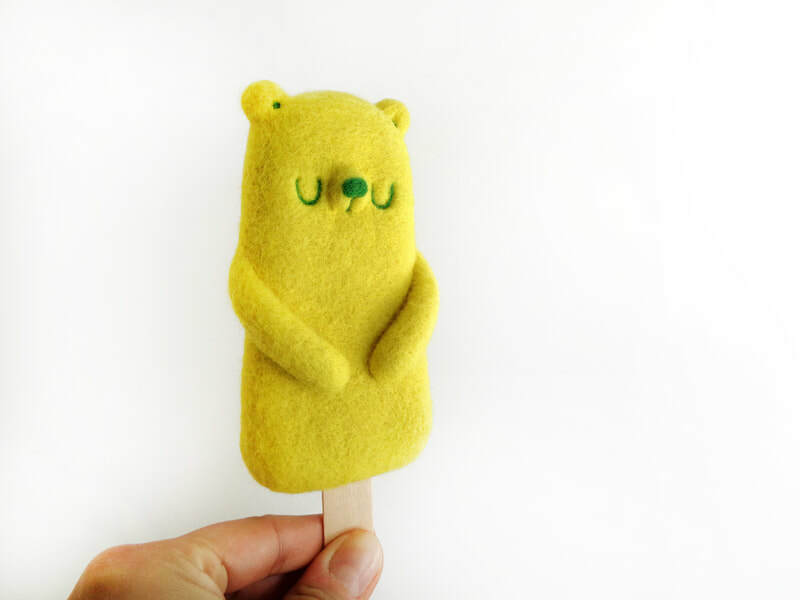 Needle felted bear popsicle. 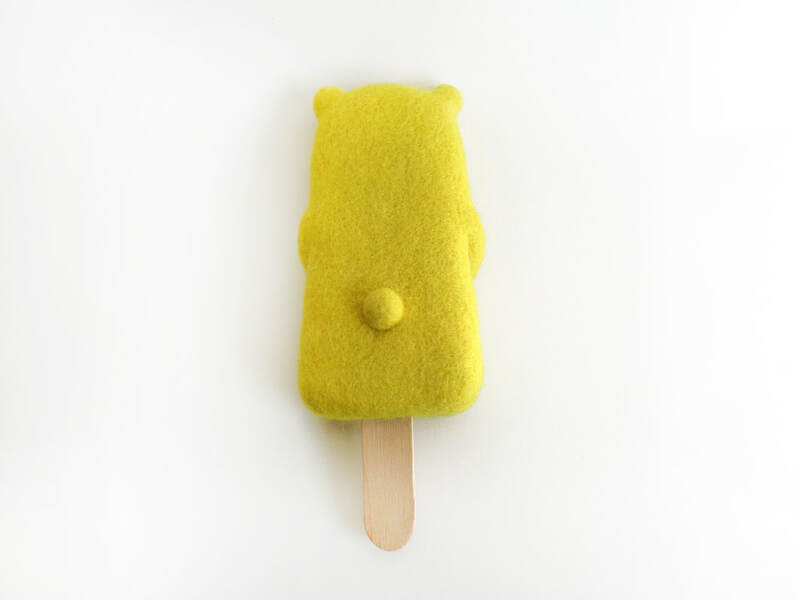 One of a kind Art Toy.